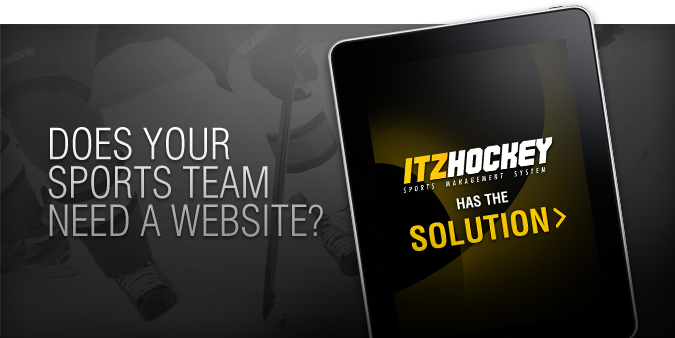 itzhockey.com's Sports Management System will make your life a lot easier! 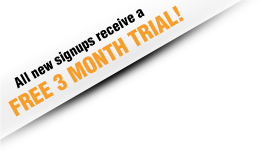 Receive emails if one of your goalies cannot play an upcoming game. Keep track of player stats, goalie stats, and team standings. Find out which players have been on fire in the past 3 weeks.